High Tides, is the second album by former opera star and singer/songwriter, Constance Hauman. The album is beautifully packaged in the style of an elegant coffee table art book. 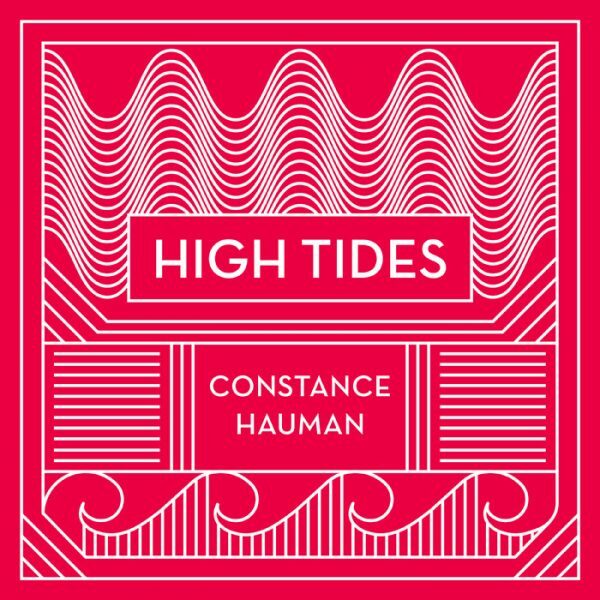 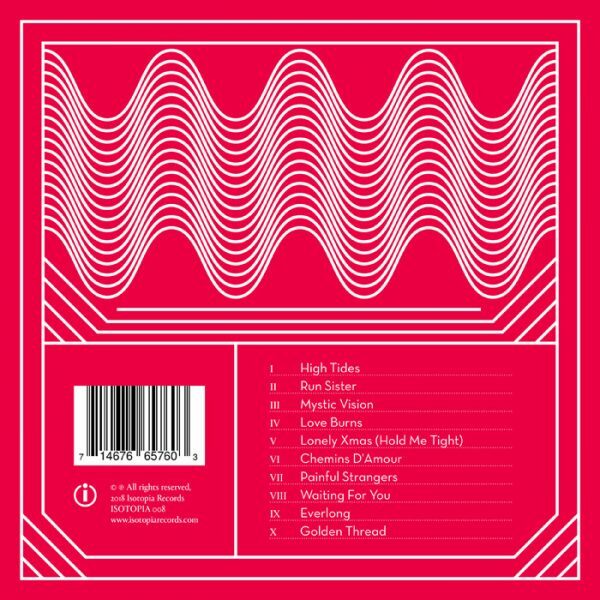 High Tides features eight new songs written by Constance Hauman and two covers, Everlong by Dave Grohl of the Foo Fighters and Les Chemins de l’Amour by French composer, Francis Poulenc. 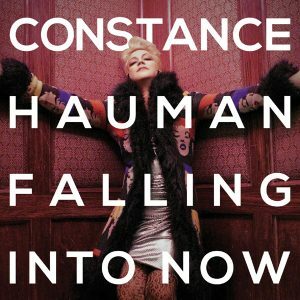 Her critically acclaimed recording, Falling Into Now, made The Guardian’s list of the 10 Best Albums of 2015.